Page 2 – Tabletop Wargames, RPG's and the people that play them. 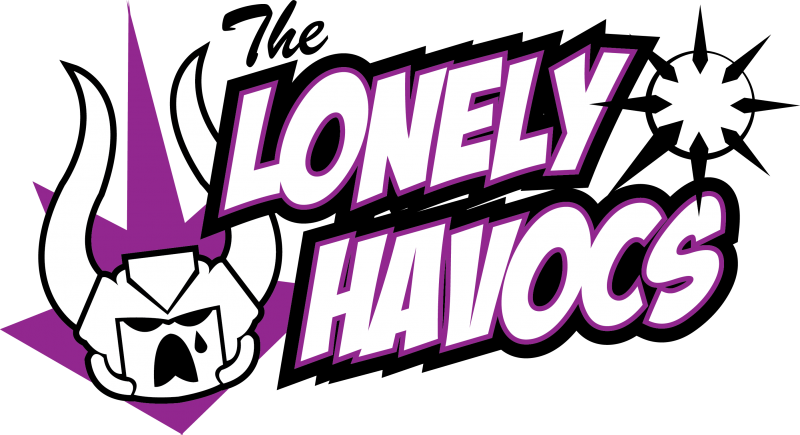 The HAVOC CAST Podcast Merch! New stuff on Teespring! New shirts, hoodies, tank tops, mugs, cell phone case and leggings! Get you some!